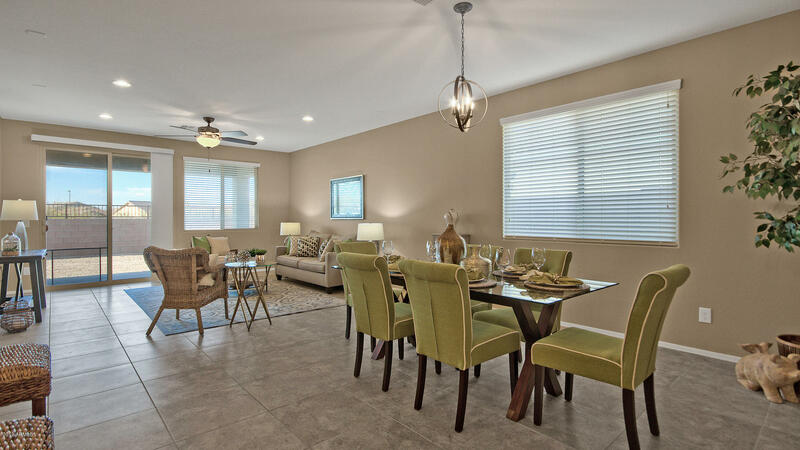 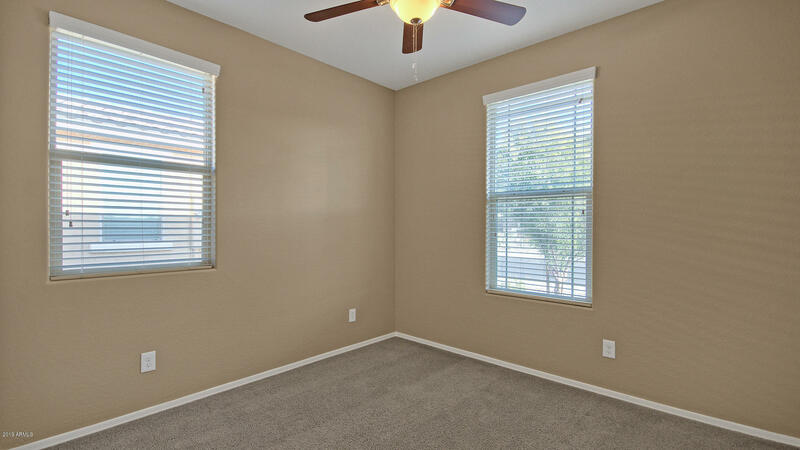 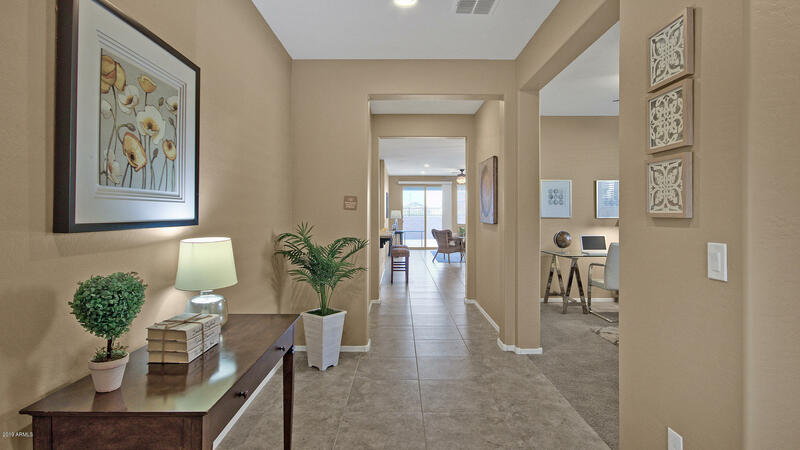 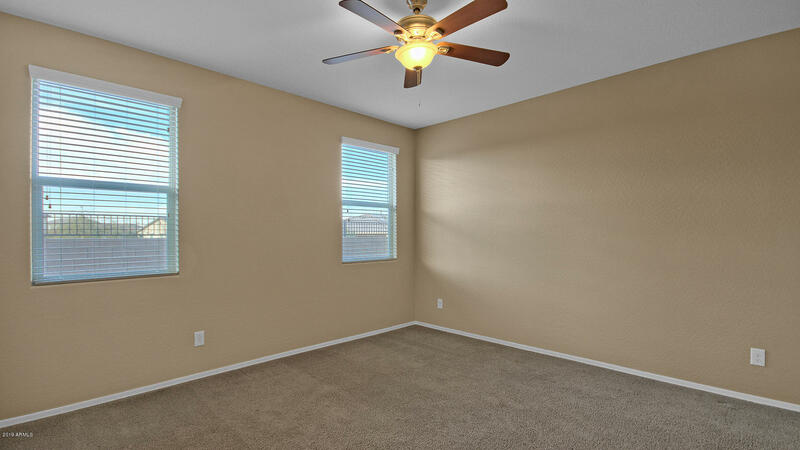 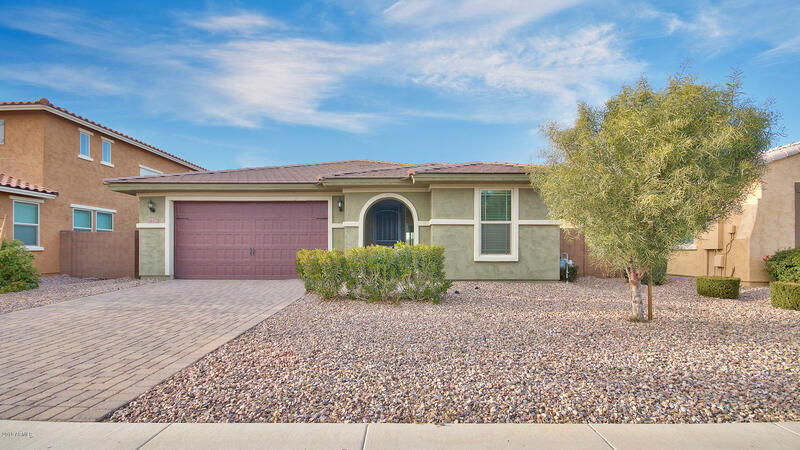 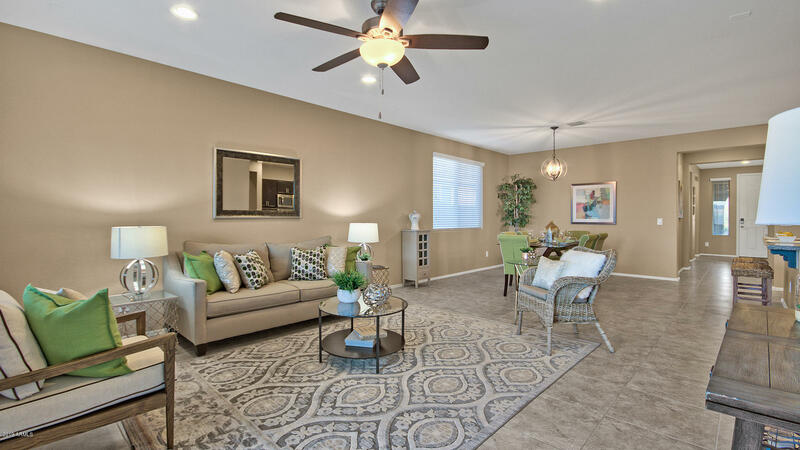 Move-in ready South Gilbert home featuring 3BR/3BA just under 2000sqft. 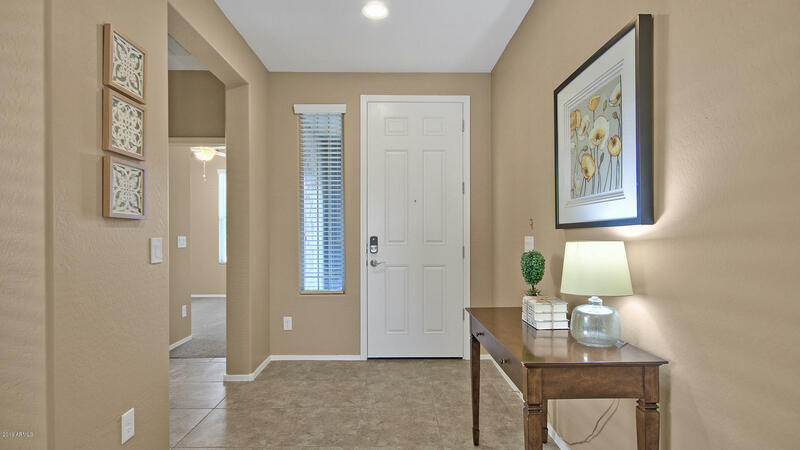 Entry opens with a guest room and full bath at the front of the house. 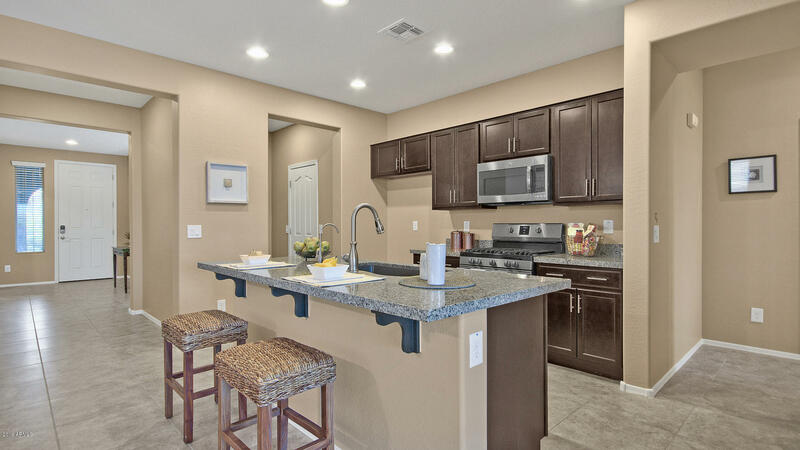 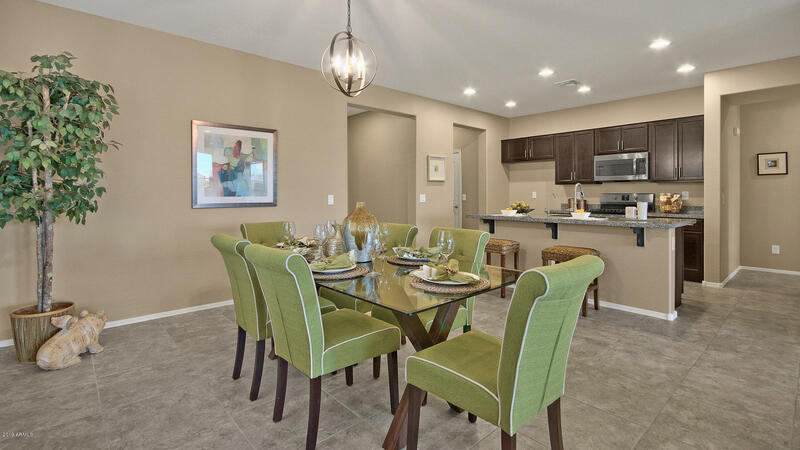 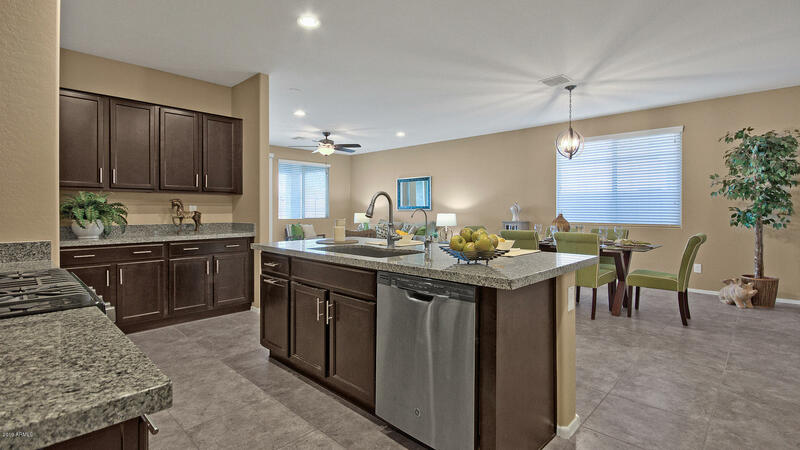 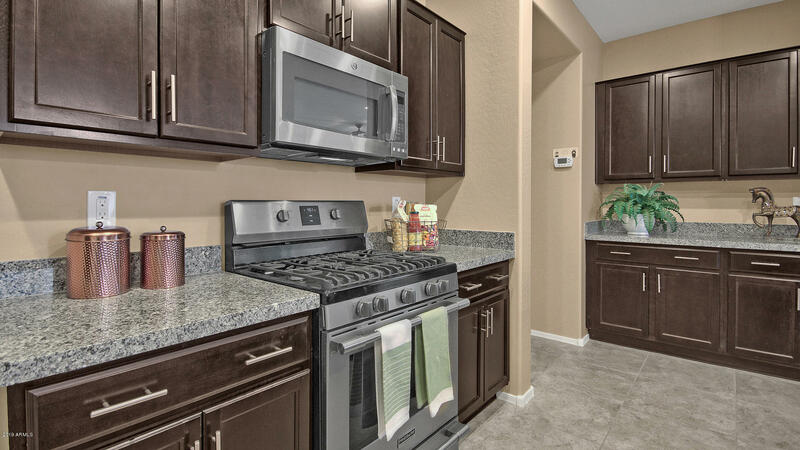 Open kitchen to the great room boasts granite counters and stainless steel appliances plus spacious walk-in pantry. 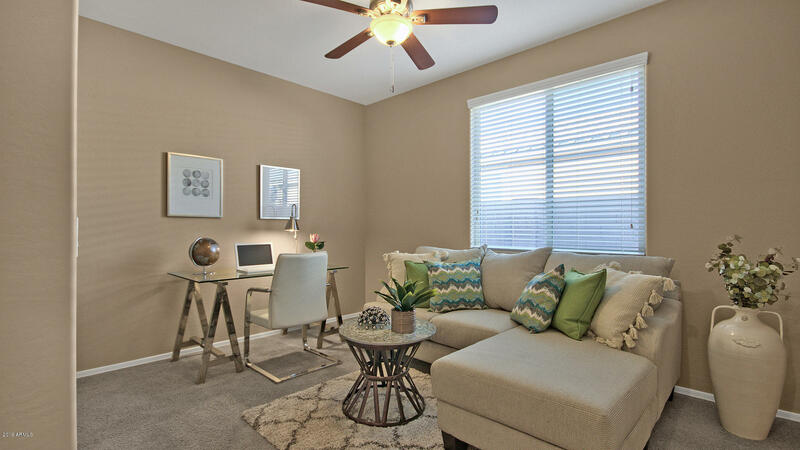 Separate dining area or office nook. 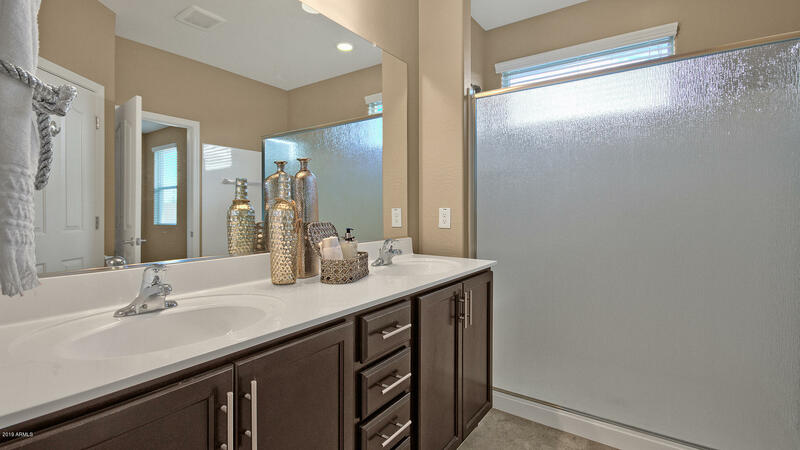 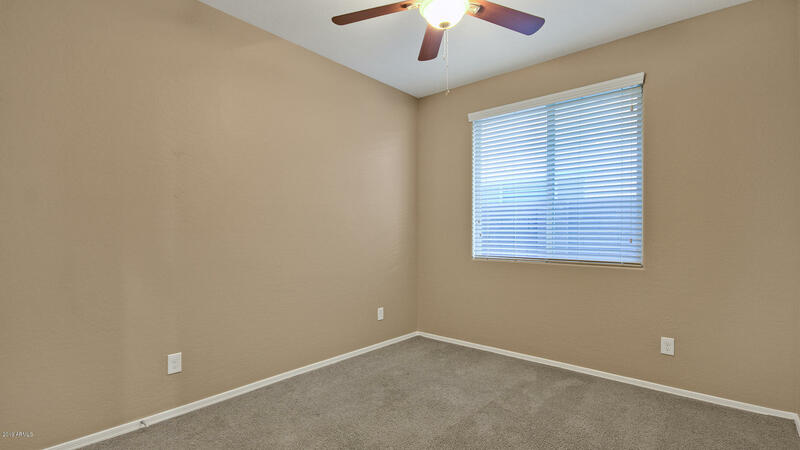 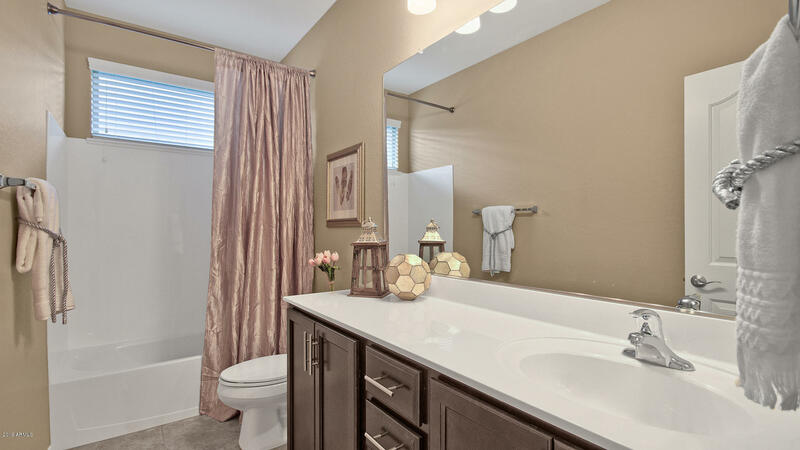 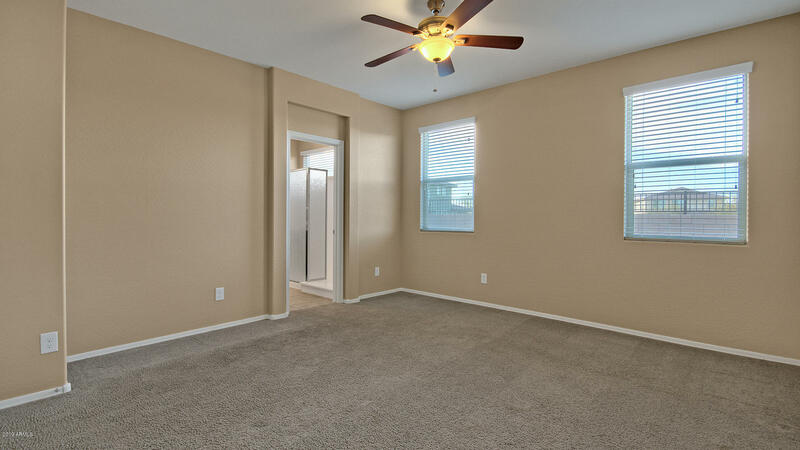 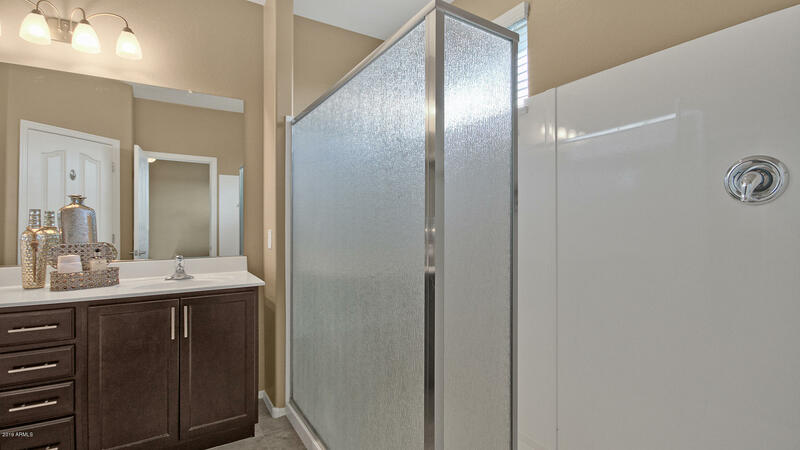 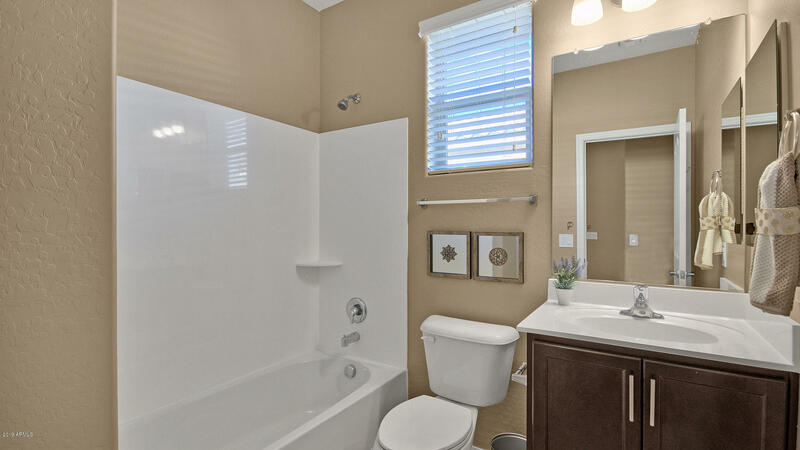 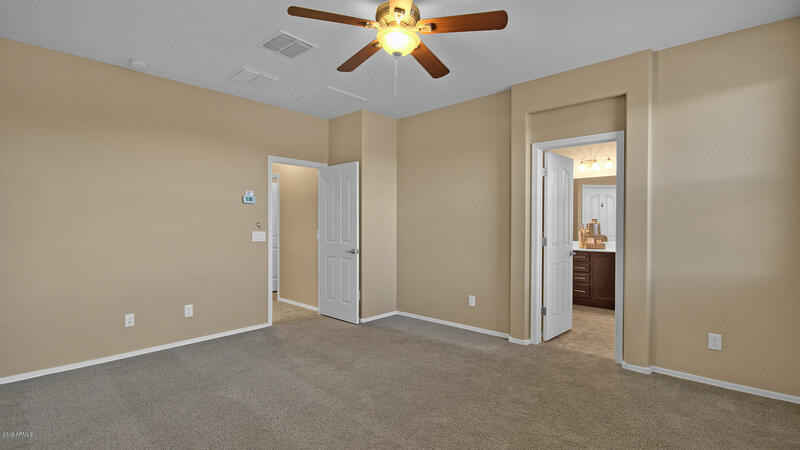 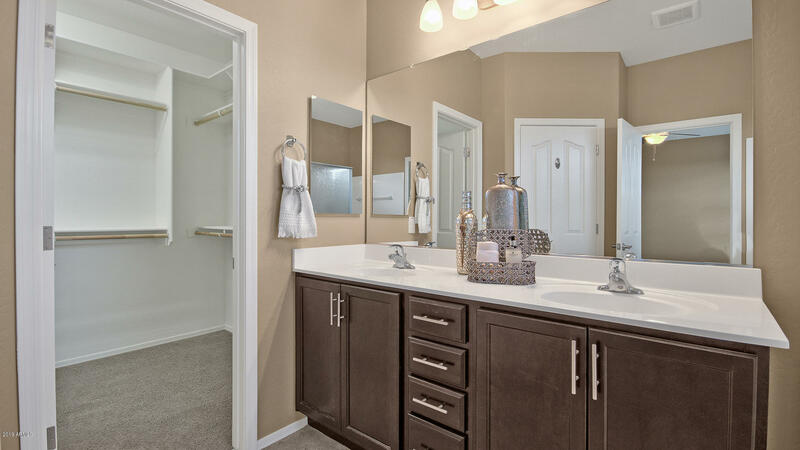 Master bedroom offers an attached ensuite with dual sinks and a step-in shower. 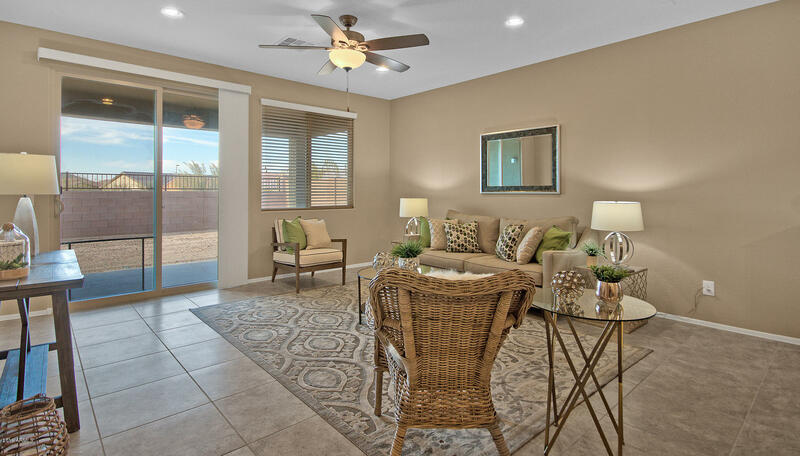 Backyard with covered patio is awaiting your finishing touches!